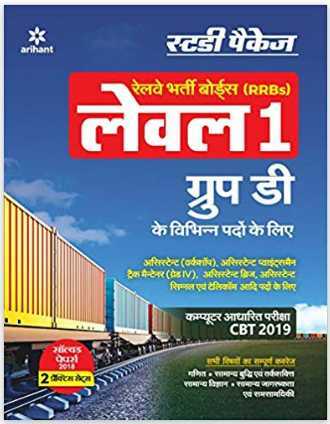 As you all know that Railway Recruitment board has issued a notification for 1,03,739 Group D vacancies on various different posts and the recruitment process for the same has already begun with online registration. The selection of a candidate would be highly depended on their performance in CBT online exams. 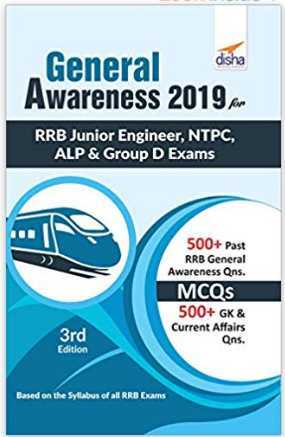 Hence in this article, we are going to suggest best RRB Group d books for 2019 examination. By studying which you would be able to understand the exam format and level of question and time management to crack the exam. 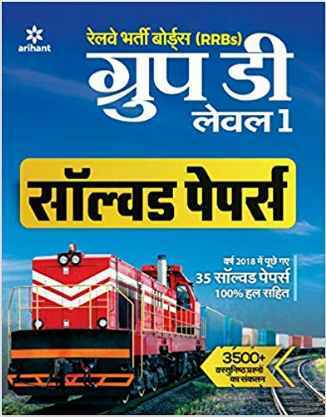 I have seen people studying railway books which were published many years ago based on old exam syllabus and format to save some money. Which is completely wrong, Always try to get books which were updated recently and cover the new syllabus and exam pattern. only those books will help you get good marks in Group d exams. 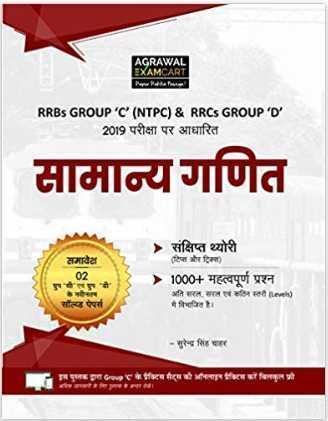 As I have already told you that if you are interested in getting your self selected in Railway Group d position then you must qualify the 1st stage of recruitment process CBT followed by Physical test and document verifications. 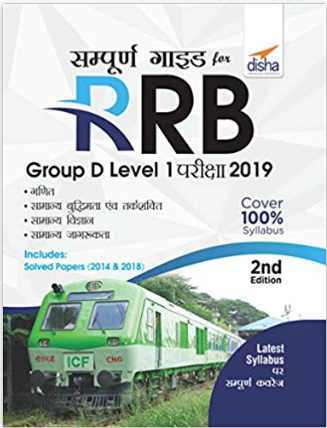 Qualifying the CBT exam will be depending on your knowledge/ Time management and preparation on the various syllabus of Group d.
RRB Group d books will help you guide to prepare for the exams, The books which are mentioned here are written by the experts in these fields. To clear the CBT exam you must understand the exam format and examine your weak point and start preparation of the exams by following the strict time management. Bear in mind that Solving a question in competitive exams are not important but how fast you solve them matters the most. In the exam center, you will be allowed only 90 minutes to solve 100 questions that means less than 1 minute for a single question. And that’s why you need to solve more and more previous year group d question papers to get the speed and understand the level of questions which are getting asked frequently and prepare accordingly. 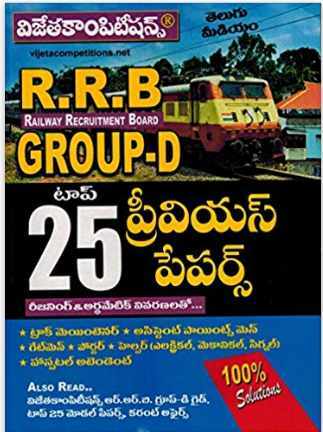 People search for RRB Group d books in their regional language like English, Hindi, Tamil, Telugu, Bengali, etc. Candidates can buy these books from the online store like Amazon on Cash on delivery or by paying online. After ordering the books it will be delivered at your home address. 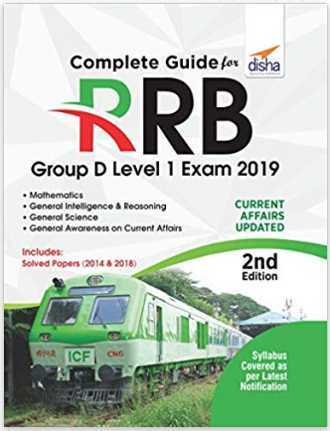 Candidates who are looking for the RRB Group d books in the Telugu language can look for some handpicked reliable books below and order online.